Diet can be such a hard thing to stay on top of in our lives. The challenge is all the greater when we have pratfalls all around us we easily fall into: inflammatory and low-quality foods, junk foods, alcohol, and alluring sugary foods, to say the least. And let’s face it: we’re not always perfect at resisting temptation. Still, though we may not feel it right away, what we put into our bodies slowly—but surely—destroys our health, especially if we can’t get a handle on it. Sure, caving into something sweet or unhealthy sporadically is not going to kill us. But we do walk a fine line between indulging a craving and starting a bad habit whenever this happens, sometimes falling helplessly into the latter if we’re not careful. Proof that this happens is all around us, unfortunately. Unhealthy foods today are more tantalizing than ever before, but they’re just as bad—if not worse—for us than ever before, too. It’s harder to resist them, too, for a lot of us. The result: humans face more digestive- and gut-related chronic illnesses than ever before. These include issues like IBS (Irritable Bowel Syndrome), IBD (Inflammatory Bowel Disease), Crohn’s disease, Colitis, type 2 diabetes, and even fatty liver disease. And it’s really no wonder. With all the terrible foods that are now so easily accessible to everyone, our digestive systems are the very first to suffer. Starting from there and branching out, other aspects of our health start to feel it, too—not just the gut. What’s worse, general food quality has also gotten even worse over time, thus making a lot of people miss out on the whole foods and nutrients that would help their health bounce back, balance, or even neutralize against some of their worst impacts. One of the sneakiest and most disparaging of gut illnesses is caused by or might occur with, what is called a leaky gut. And while this is imbalance begins in the digestive system, it can have negative repercussions for the rest of the body if not taken care of. Leaky gut is not recognized as an official, diagnosable condition. Nevertheless, it can play a role in an interesting range of common diseases. This term describes how the intestines do have a way of blocking and protecting nutrients, pathogens, and other matter from exiting through the walls of the gut to other parts of the body through the bloodstream. But if we don’t take care of the gut and it gets unhealthy, this intestinal permeability may lose its strength, and thus lose control of what comes and what goes. For example: harmful substances, toxins, and even microorganisms (like parasites) that intestinal flora (good gut bacteria) are supposed to trap, break down, and dispose of may enter the bloodstream in greater amounts than usual. These then travel to other parts of the body in greater amounts than what is healthy, ending up in the skin, liver, kidneys, and other organs, thus giving them a greater burden of work than what they’re used to—and all while causing harmful chronic inflammation. SOME PEOPLE SAY LEAKY GUT IS “MADE UP”: IS THAT TRUE? Yet there are scientific studies, reviews, and articles aplenty talking about intestinal permeability and its important role in illnesses like Crohn’s disease, fatty liver, celiac disease, and even rheumatoid arthritis, autoimmune conditions, and diabetes. Sure, a doctor won’t diagnose anyone with leaky gut specifically, much like they probably won’t diagnose adrenal fatigue (at least, not yet). But, more often than not, a leaky gut or intestinal permeability is what may happen in the process of going from a generally healthy state to contracting a diagnosable condition, even if the way it specifically plays a role in illnesses is still somewhat of a mystery. So, does this mean leaky gut, or intestinal permeability, isn’t real? Absolutely not. This is especially the case when various studies point out its importance in so many chronic illnesses, such as autoimmunity in 2012, liver disease in 2012, and diabetes in 2011. 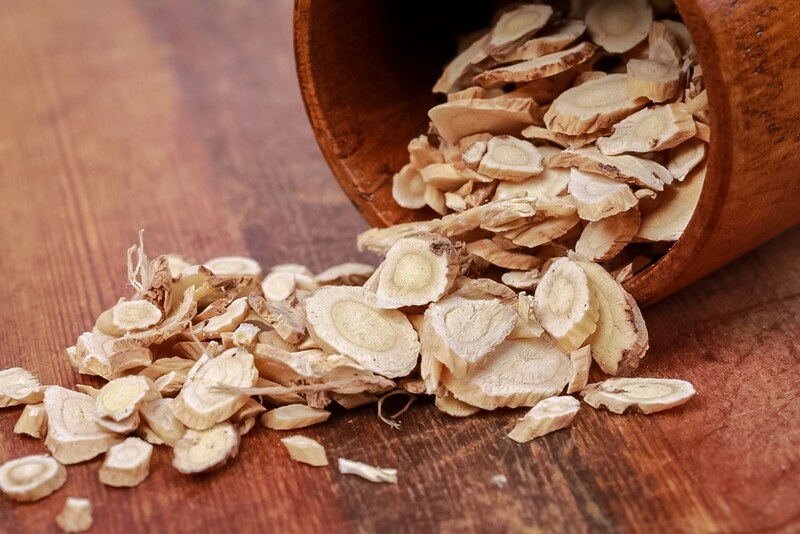 It also doesn’t mean that there’s no way to reduce its risk and take care of it, such as with the help of diet changes, natural approaches, and herbs—especially the herb licorice, which we will get into later. Though the science of leaky gut is quite established, the where, when, and how it correlates with and occurs with other illnesses—as well as how it affects the body— can be vague, uncertain, and very difficult to trace. For this reason, too, it can be pretty hard to tell when a person gets it, what negative health experiences directly result from it, and how to tell if someone is experiencing it specifically. 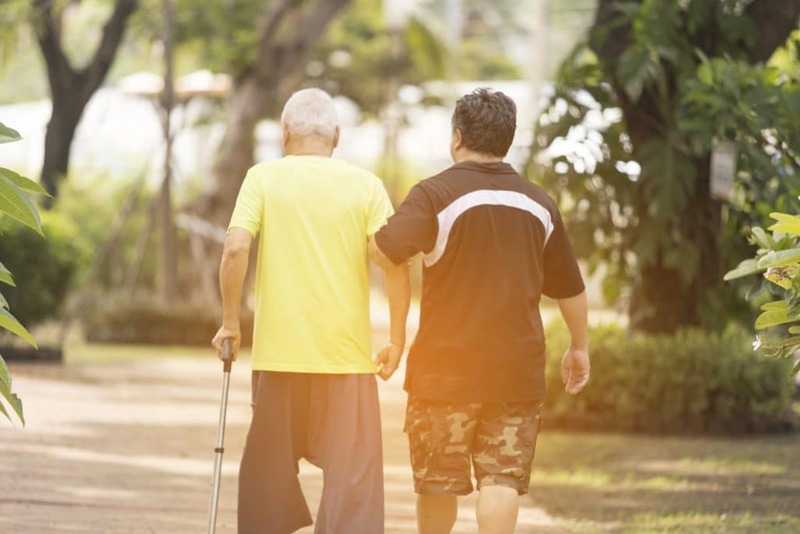 Even with these symptoms, it may be possible that a different sort of illness or imbalance is being experienced. All the same, leaky gut can be supported by natural means to rule this out, or at least its risk can be reduced with certain approaches. If determining whether a person has leaky gut can be vague, knowing what precisely causes it isn’t any less confusing. Modern science has established that, obviously, leaky gut can be the consequence of poor diet habits. Bad foods cause inflammation in the gut, increase its permeability, and then create symptoms. But there are even more factors that may come into play. For example, inflammation from other factors—such as poor immunity or even autoimmunity—may be part of the cause of a leaky gut. In some cases, it may be unclear if immunity causes leaky gut or the other way around. Genetics may also play a role, especially if there is a higher chance of conditions like autoimmunity, celiac disease, and diabetes that runs in a family. Certain drugs, radiation therapy, and even food allergies may all play a part too. Lots more research needs to be done to fully elucidate what causes leaky gut. But in the meantime, there are some easy ways to forestall it, reduce its risk, and also help strengthen the body against it. There is so much to be learned about leaky gut, and so much more research to be undertaken. Does that mean that nothing can be done to safely reduce its risk in the meantime? Are we powerless if we think we’re experiencing it—or we should doubt if we’re experiencing it at all? The answer: of course not. In fact, though science today is scrambling to understand leaky gut, traditional healers, practitioners, and herbalists around the world have nonetheless learned to recognize this imbalance over hundreds of years—and have even developed their own tonic remedies for this issue. One of the best of these, and one which is also starting to be supported by science for a leaky gut benefit is licorice root. Licorice (Glycyrrhiza glabra) is an Old World plant popular in the herbalist traditions of Asia and Europe, particularly the Mediterranean. It’s also crossed the Atlantic and gained huge favor in healing practices in the New World. 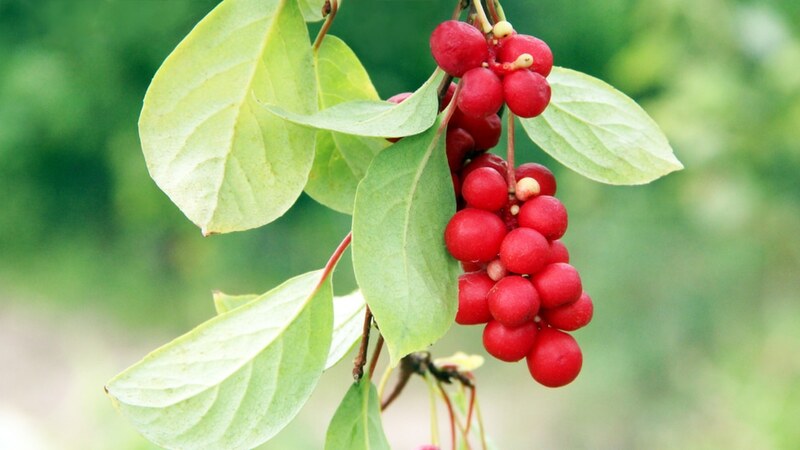 In China, it is the second-most prescribed herb after ginseng, which really says something. Ailments it has been used for are for colds and respiratory viral infections, lowered immunity, weakness, autoimmune issues, thyroid issues, digestive ailments related to the liver and kidneys, and so much more. 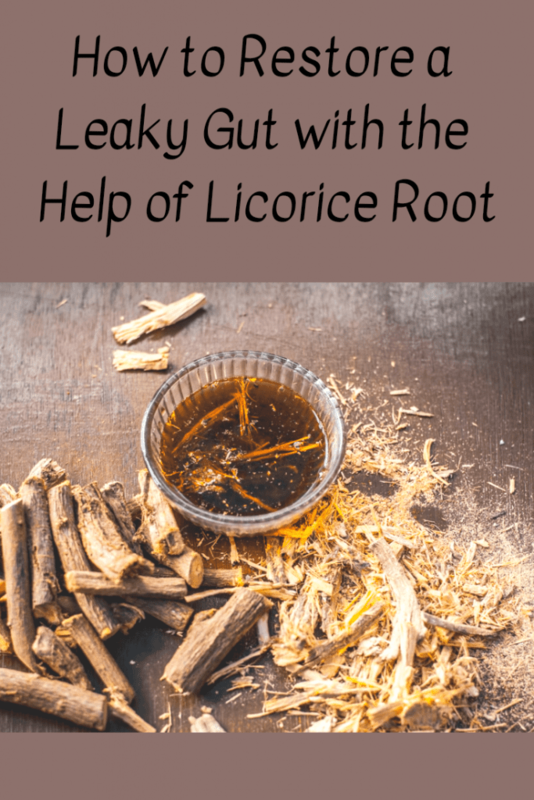 Reading through this, it’s easy to see how licorice’s benefits may be useful for someone dealing with leaky gut—but there’s even more. A much-cited 2005 review article on licorice found it had anti-ulcer and anti-inflammatory compounds, which could in effect heal damage or inflammation to the intestinal walls. It was also pointed out that licorice easily permeated through intestinal cells, getting quickly to the source of leaky gut. Additionally, another 2013 review found it helped secrete mucosa on intestinal walls, which appeared to be the reason for its anti-inflammatory effects. This could potentially make it protective against some of the damages involved in leaky gut. In the 2005 review, licorice was also described as highly antioxidant—so antioxidative, in fact, that it had some powers to protect the liver from damage from toxins. Not only might licorice help protect the liver from toxins and impurities (which may be the result of a leaky gut), it could also support a healthy liver for better natural detoxification. When leaky gut occurs, all toxins, antigens, and pathogens have got to go somewhere, and usually end up in the liver. As such, licorice could be a great source of support for a stressed liver from leaky gut. These studies on licorice also indicated the healing root could support immunity in a few ways. For one: in people experiencing more viral illnesses, the herb ramps up immunity to better deal with these. For people with autoimmunity—or an immune system that attacks the body—licorice appeared to curb this attack and its inflammatory response. Being able to heal the immune system could be a huge perk for people experiencing leaky gut. Whether the condition causes chronic immune inflammation itself—or if it’s the inflammation that causes leaky gut instead—licorice can may be able to help keep inflammation in check via healing immunity, studies suggest, which could also help with immune-related pain like arthritis or joint pain. Leaky gut can be tricky to figure out: where it comes from, how to deal with it, and even if someone really has it after all. Fortunately, a wonderful traditional herb like licorice won’t hurt to try for reducing the risk of or supporting one’s leaky gut symptoms. Best of all, research on licorice shows that its use may both support and reduce the risk of practically all causes or impacts associated with leaky gut. So what’s not to love? Especially dietary fiber and resistant starches which help heal the gut, as well as plenty of probiotics and especially nutrient-dense foods to counteract any possible nutrient deficiencies. Sugars and processed foods are particularly suspect at increasing inflammation. Medical professionals say these have a strong connection to worsening leaky gut. Learn some ways to naturally manage anxiety. 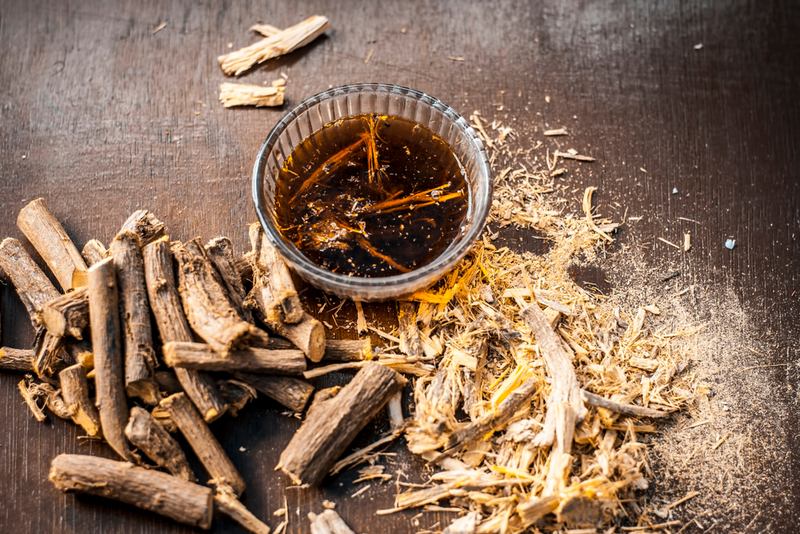 Beyond licorice, this can be done with the help of herbs like astragalus, ashwagandha, and burdock, or even certain immune boosting mushrooms like chaga and reishi. Once leaky gut happens, the body—especially the liver—is at the mercy and burden of cleansing out lots more foreign substances that cause inflammation. Maintaining liver health and supporting the body’s natural detox methods can help clear and heal the harmful impurities released by leaky gut. STRIVING TO STAY HEALTHY WITH LEAKY GUT? We’ve got the liver health side of leaky gut support covered with LVR-RENEW. 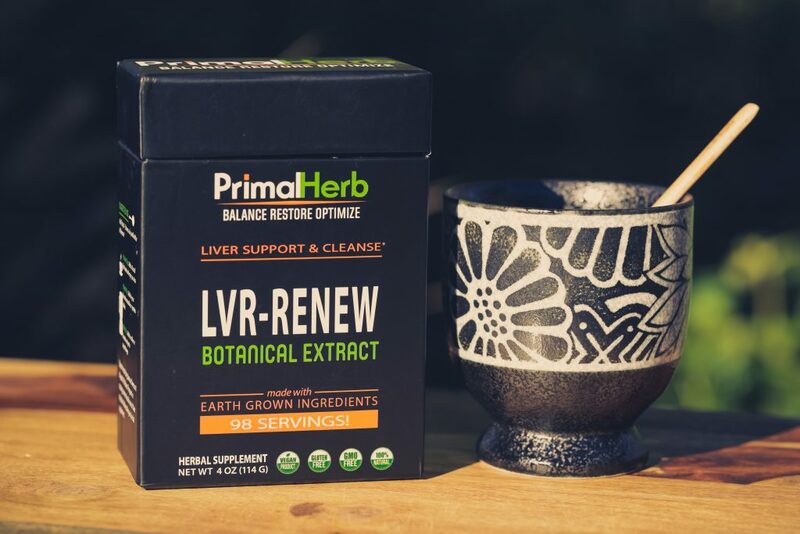 This herbal supplement formula, featuring licorice along with our other favorite liver herbs, may help the body naturally detoxify and cleanse toxins, microorganisms, and pathogens released when experiencing leaky gut.